In our practice we often have clients that come to us suffering from various painful conditions at the recommendation of others. 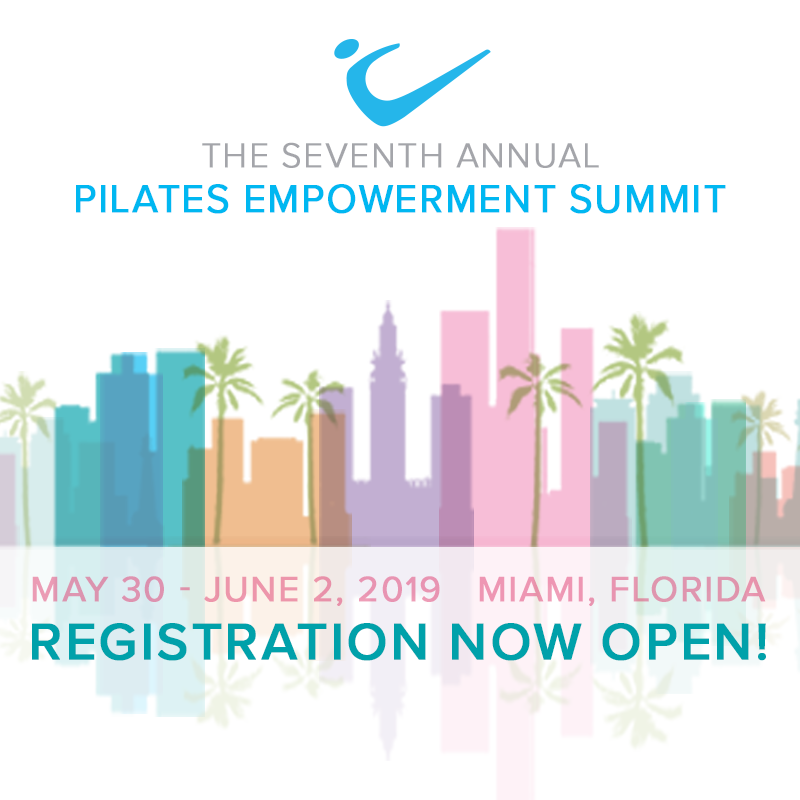 Research has demonstrated that the Pilates Method has been a substantial contributor to creating a pain-free movement experience for those that haven’t been pain free in years. Note: A maximum of 3 CEC's can be applied towards your certifcation renewal from Newsletter Quizzes.